Disneyland is a dream vacation, but not all families can afford the same luxuries when traveling. When on a budget, some families may think that Disneyland is simply not a viable vacation destination. However, there are excellent ways to save on a Disneyland dream come true. Everything starts by finding the best hotel deal. There are many hotels in and around Disneyland. The most convenient options are in the park itself, giving guests easy access to the grounds. However, this convenience comes with a steep price tag, which may make it impossible for some travelers. Even if these hotels are more convenient, they are certainly not the only options. For many travelers, they are not even the best options. For budget concerns, looking at hotels outside the park is the smartest choice. 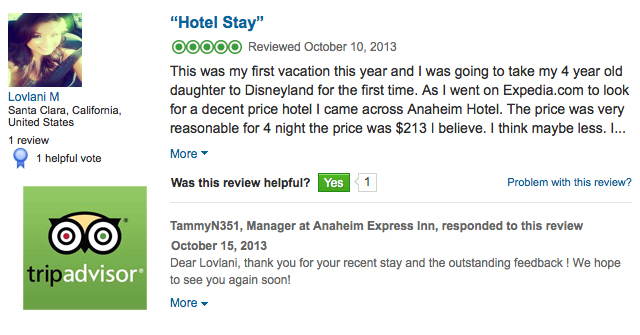 While many hotels have opened around Disneyland, the best choice is the Anaheim Inn Express Maingate. For guests at Disneyland, this hotel is within walking distance of the main gate, which makes it an appealing option for lodging. Other hotels may have lower price points in Anaheim, but this is usually a sacrifice for location. 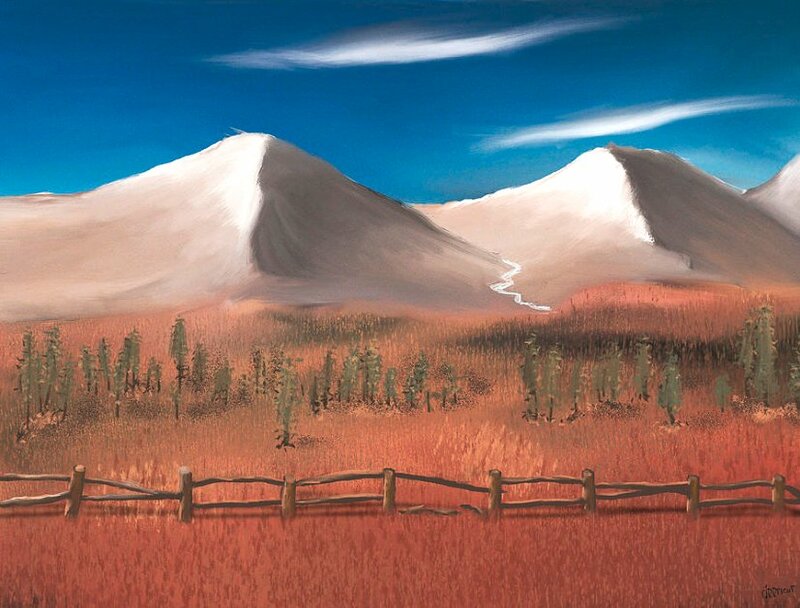 It is a delicate balance to find a hotel that is affordable and still close enough to be a viable destination. Cheaper hotels require too much of a commute, and many even require a short drive. Once driving is in the picture, guests automatically have to add gas and parking into the budget, neither of which are cheap in Southern California. The Anaheim Inn Express Maingate, therefore, is that perfect balance. Being outside the park makes the price point competitive, but its proximity to the park allows guests to walk easily to and from the attractions. Guests can even make stops back at the hotel in the afternoon, giving them added flexibility that other guests staying farther away will not likely have. 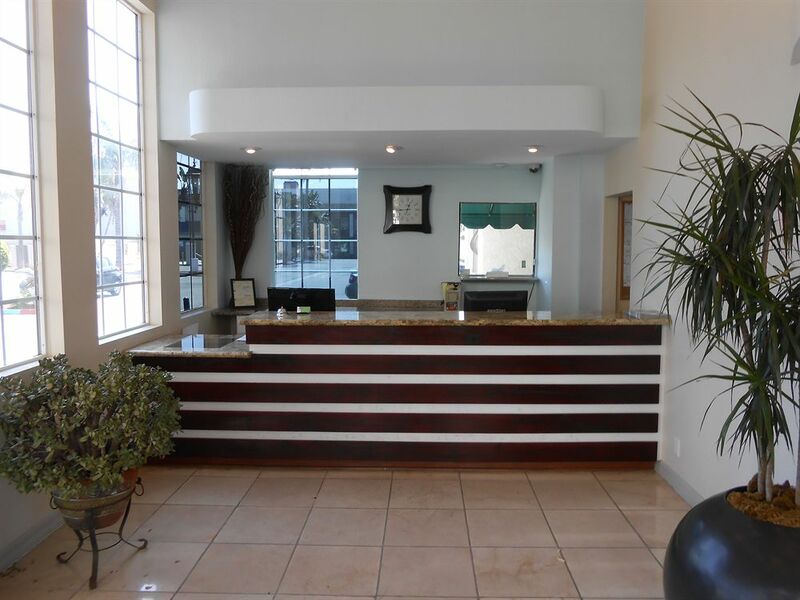 There are more reasons that the Anaheim Inn Express Maingate is a great budget option for an affordable vacation. Guests who stay at the hotel can expect many useful extras, which can not only save money but make the trip more enjoyable for the whole family. 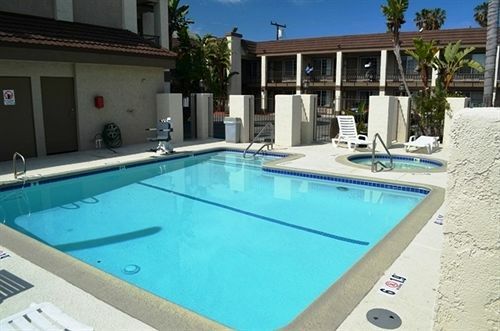 There is a pool and jacuzzi on-site, which are perfect ways to relax after a day in the park. The hotel also has free Internet service, and a continental breakfast is included in the room price. Guests can also take advantage of on-site laundry facilities, which is a great way to save space while packing and leave room for souvenirs. With all this, some guests may wonder what the drawback is. With the Anaheim Inn Express Maingate, the news only gets better. Under new management, the hotel has been recently renovated, which means that all the rooms are in pristine condition. The furniture is comfortable and practical, making everything well suited for a family on the go. Guests can also have confidence that the hotel’s employees will be ready and willing to help with any concerns or needs that may arise. This makes for a comprehensive experience, which can make all the difference in the quality of the trip. The Anaheim Inn Express Maingate is the ideal hotel for Disneyland and any number of other Anaheim adventures. The hotel is positioned especially close to Disneyland, but it is also near other attractions such as Angel Stadium and the Anaheim Convention Center. 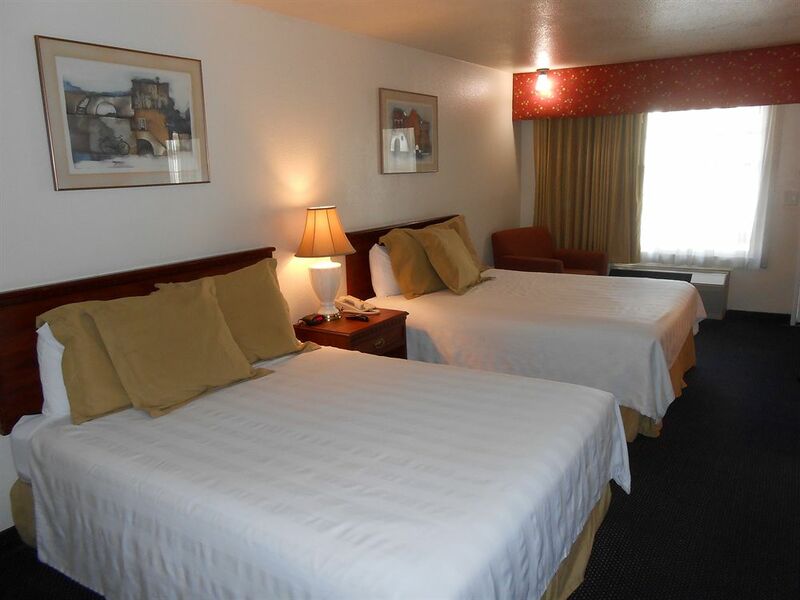 Rooms are competitively priced, and the hotel also runs certain promotions throughout the year. Always be sure to check with the front desk before booking a room to see what deals may currently be available to make a Disneyland trip even more affordable.